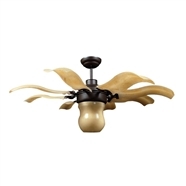 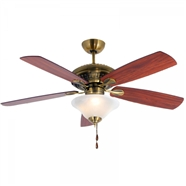 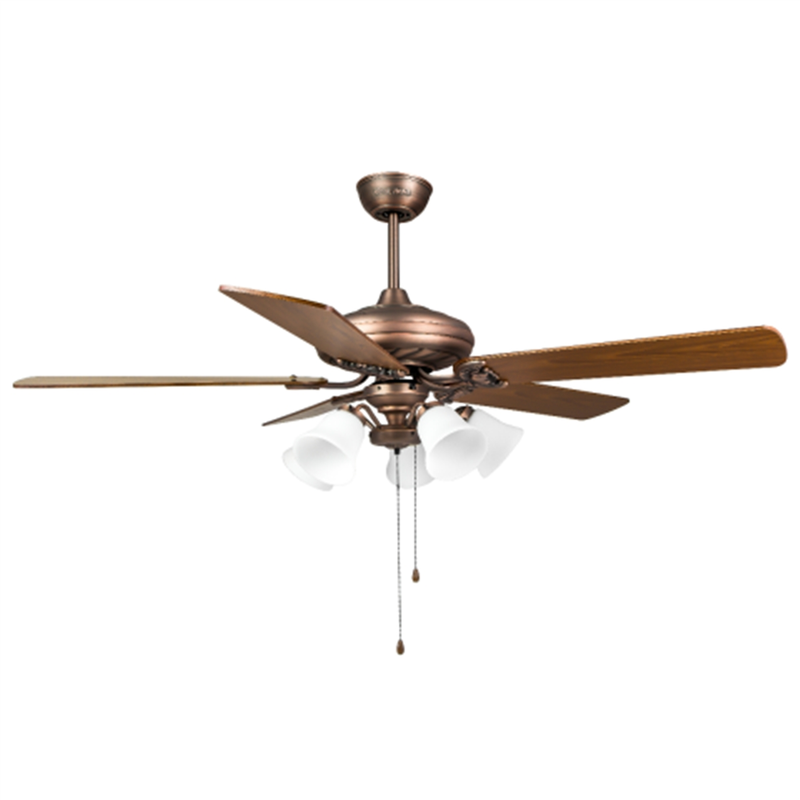 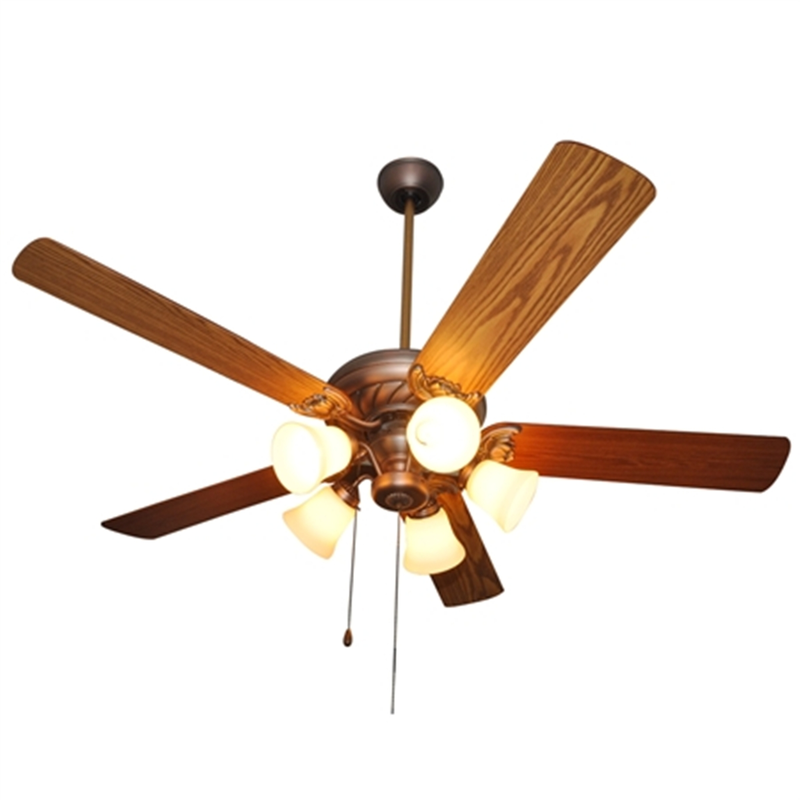 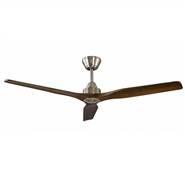 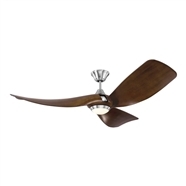 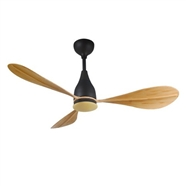 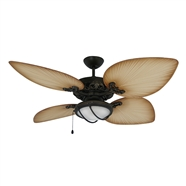 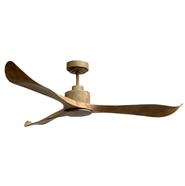 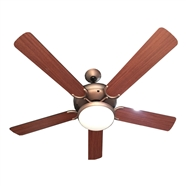 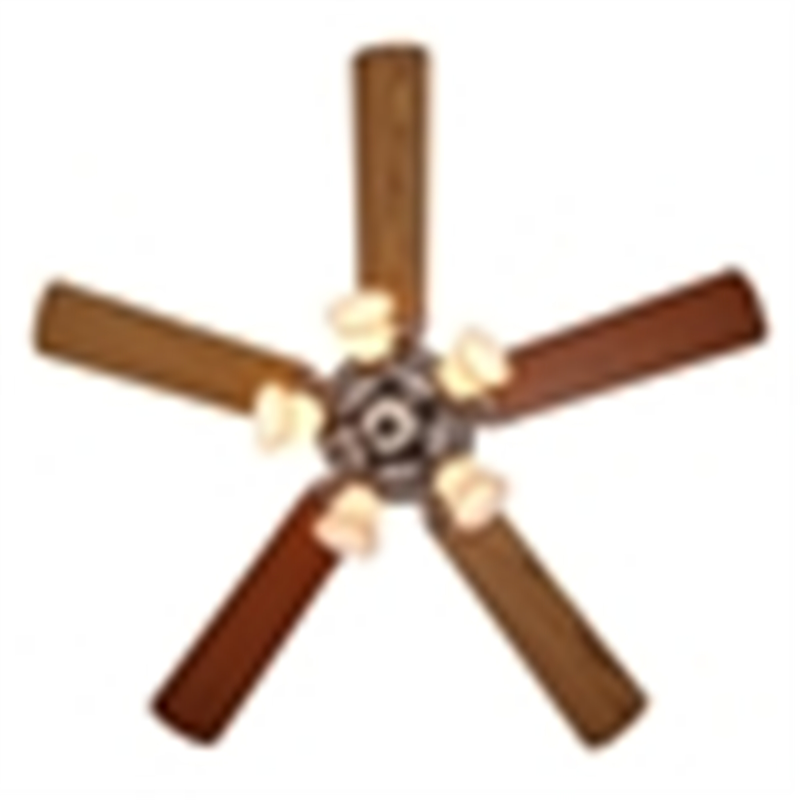 Height Quality Ceiling fan with classical style which has 5 lights bulb. 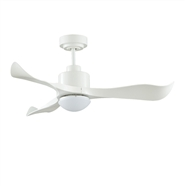 Over there, the fan has a reverse feature that mean fan will create winds -make cool in the summer and hygroscopic in the winter. 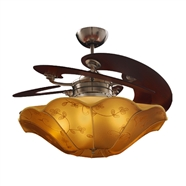 Made in Taiwan ( Made in Taiwan, has certificate of origin CO, CQ when buy product of ROYAL HOME). 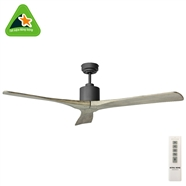 Note: 100% made in China are don't have. 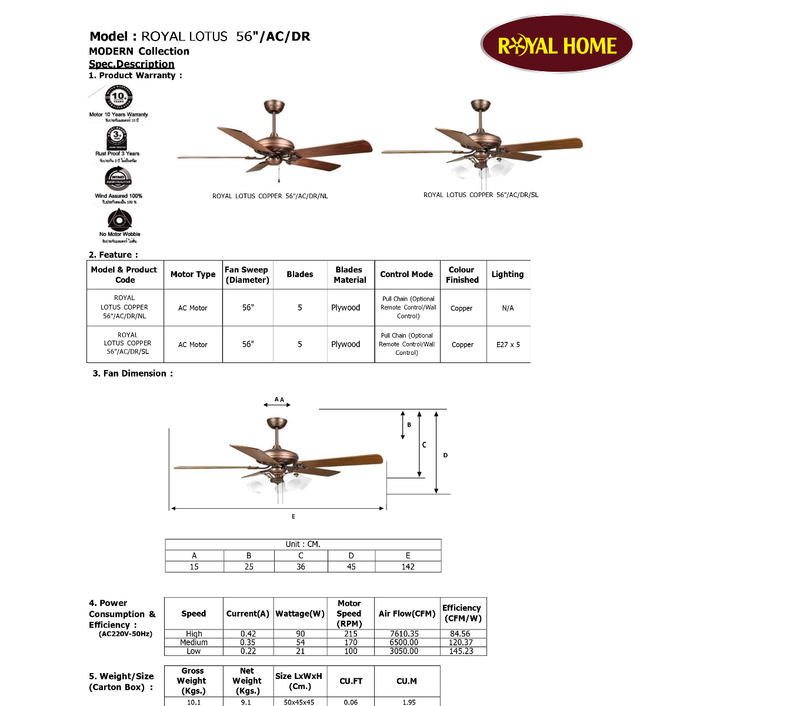 5 blades makes from quality wood, wingspan 142 cm. 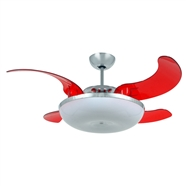 Fan blade has two colors, option as you like . 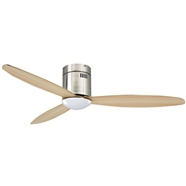 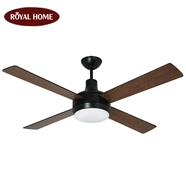 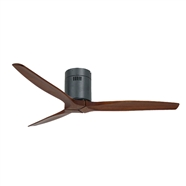 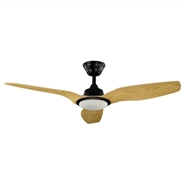 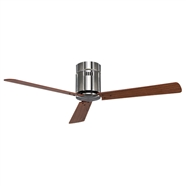 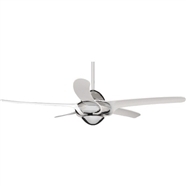 – The fan included: Remote Control with 3 speeds – ROYAL AC ( Genuine - 1 year Warranty ). 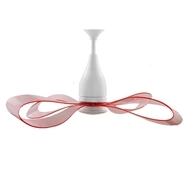 Speed From 3-> 100 wind speeds (extremely cool). 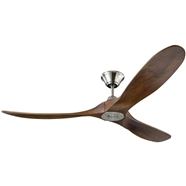 Tilt angle of the wing is 15 degrees, the speed of fan rotation is very strong wind, suitable for open space such as: Living room, Dining room, Common room, restaurant. 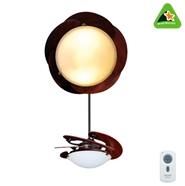 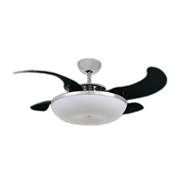 Ceiling fan light 5 light bulb E27 – You can change color light as you like, such as: white light or yellow light or choose LED for saving energy .